Us ladies love spa pamper sessions but they can be very costly and budget breaking. So instead of throwing in the towel simply bring the spa to you. Here is a quick start guide. First things first to feel a million dollars you don’t have to spend a million dollars, thankfully you only need to invest a little bit. These are things you use exclusively for your pamper sessions so they last a really long time and the cost over time is a bargain. No cheap stuff here, don’t go to the nearest Tesco or find a bargain in an open market heap for a fiver. No girl we talking about YOUR quality feelings here. Go for the good stuff that’s soft, fluffy, cosy, makes you just sink into it and feel embraced. That’s the million dollar stuff I am talking about. Its an investment and will last years. Only get it out for pamper sessions, you can use your fiver ones daily. Get a few of your favourite scents depending on the mood you want to create. Dot them around the place. Again no cheap stuff from the pound store. Get yourself something good. Save the pound store ones for guest you don’t like. What’s you favourite chilled out music. No sad songs save that for the pity party. -Foamy bath gel, Shampoo Conditioner if you plan on washing your hair. 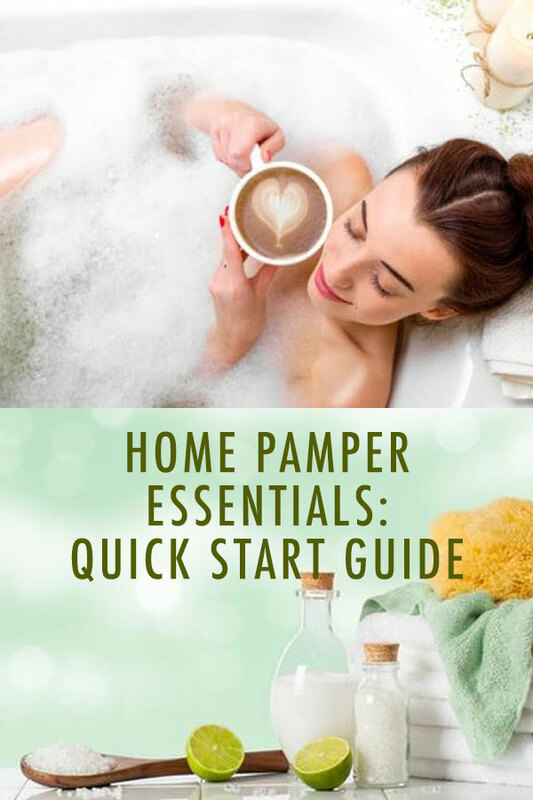 Baths are best for these pamper session but not everyone has them so a long hot shower can do. For bath I recommend some bath oil, bombs, essential oil products and a few petals for theatrics. A large bowl for soaking your hands and feet for a mini spa session. -Luxury silky body lotion after your soak. -Most importantly a glass of chilled wine, champagne whatever floats your boat. My pamper session varies depending on the time available. My last one for instance after a very taxing work day I got out my luxury bath robe, just the feel of it alone heighten my anticipation. I let the shower run a bit creating steam, my cherry blossom candle setting the sweet mood, popped a shower fizzle at the corner of the shower tray to release calming rose and geranium essential oils. It was like a summer garden. The warm spray and natural sea sponge topped with deep relaxing shower soak gel massage my tired muscles. The headache lifted, the low grey cloud lifted and I felt revived. The long day became a distant memory and a cozy bed with a cup of hot chocolate and a good book became a wonderful future. So peaceful so relaxing and a great nights sleep. Ps. Avoid the television. A book, magazine or just mindful contemplation or prayer till you sleep.